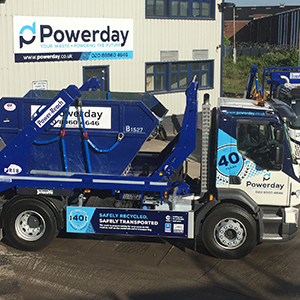 Introducing Boughton Engineering’s established and proven range of hook loaders, skip loaders, close coupled trailers and McNeilus front end loaders … rugged strength and durability, simplicity of design, reliability, ease of maintenance and proven performance in operation. Service and Parts support for Boughton Engineering products and customers … provided nationwide by a team of factory trained and highly qualified field service engineers plus a dedicated parts operation which supplies only genuine OE manufactured and approved parts. Contact us … where we are …how to find us … who to talk to … and useful links to OEM chassis manufacturers, industry bodies, etc. Welcome to Boughton Engineering, Britain’s longest established designer and manufacturer of hook loaders, skip loaders and close coupled trailers … core products that have earned an industry reputation over time for rugged strength and durability, simplicity of design, reliability, ease of maintenance and proven performance in operation. 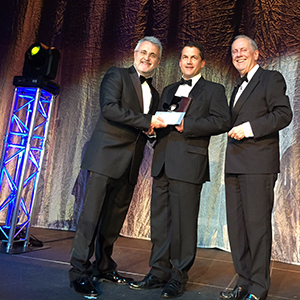 Today, Boughton Engineering is part of privately owned Skan Group Holdings Limited, a family concern, committed to the long term and sustainable success of its businesses and its people – and based in the West Midlands. 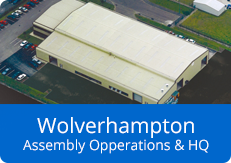 Boughton’s headquarters, main production facility, service and parts operations are in Wolverhampton – and its specialist bespoke engineering and defence products division, Oldbury UK, is co-located on the same site. 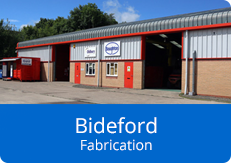 Its advanced modern fabrication operation is located in North Devon and, as part of its growth and investment strategy, it also currently operates secure satellite vehicle engineering facilities elsewhere. Founded in 1897, Boughton Engineering has been at the forefront of original innovation, design engineering and development for more than 120 years, manufacturing transport equipment and products, many of which are today still regarded as industry best practice. 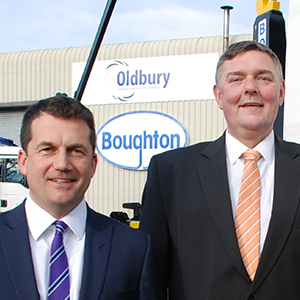 Between them, Boughton Engineering and Oldbury UK bring together over 250 years of engineering and manufacturing excellence. The company is a founder member of the Container Handling Equipment Manufacterers Association. CHEM comprises of companies which are actively engaged in the manufacture and/or supply of equipment designed for the compaction, collection and trasportation of all types of waste. "Over a century of British Engineering experience"